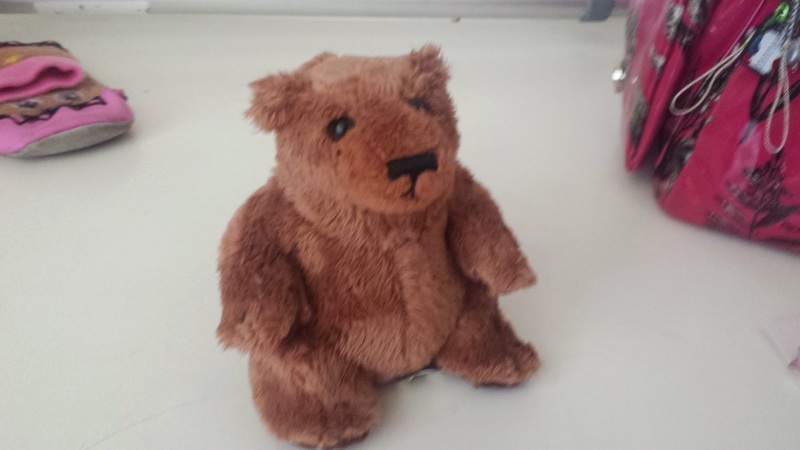 London Calling: We're Going on a Bear Hunt! Yesterday I went with my cousin and her children to The Albany in Deptford. Mere minutes away from my journey to work every morning this is a little hidden gem in South East London which I never knew existed! 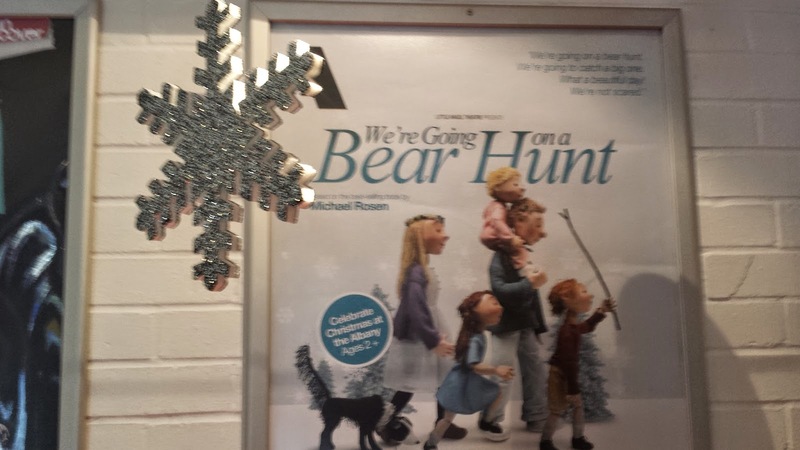 Until 7th January 2015 you can catch the Little Angel Theatre's presentation of "We're Going on a Bear Hunt" and adaption of Michael Rosen's book (although I remember it as a word game from Brownies!). The Albany itself is enchanting; rather like a miniature version of Shakespeare's Globe. In this lovely setting you are spirited away by a family of charming puppets (and their dog) on a bear hunt - through the grass, the mud, the water, the forest and the cave to find a bear... "We can't go over it, we can't go under it, we'll have to go through it!". 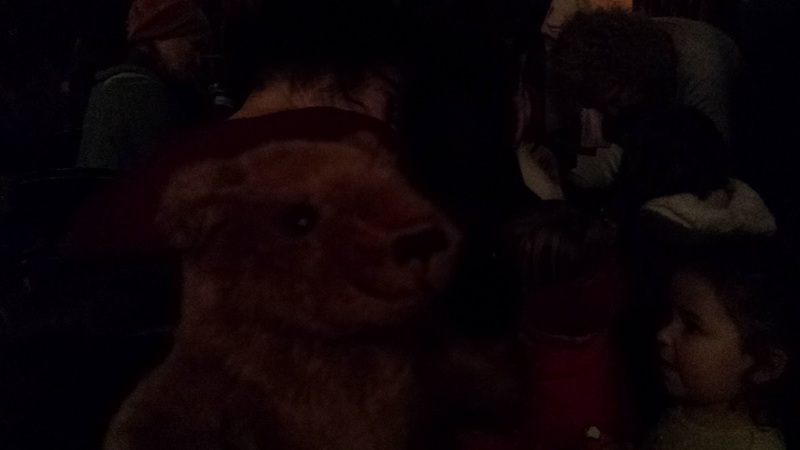 There are moments when the cast (and puppets) mingle with the audience and some audience participation when Bertie gets lost in the grass (rather like the pantomime "he's behind you!"). 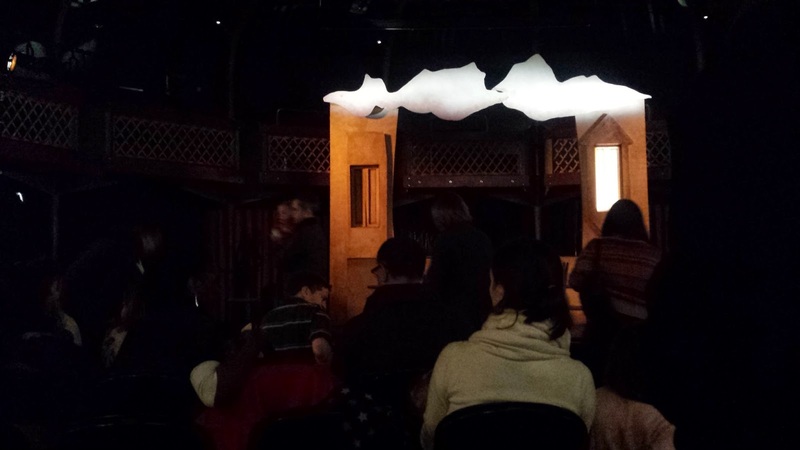 Obviously aimed at children it will still delight the inner child in any adult with an enchanting score, beautifully crafted sets and engaging characters.